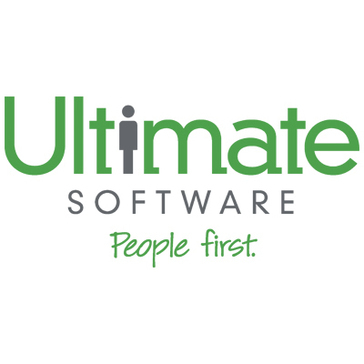 "Dynamic HRIS Solution that Exemplifies Proactive Customer Service and Evolving Technology "
UltiPro proactively keeps their clients informed on all facets on HR, Payroll, and Tax. This includes information on legislative changes, platform technical updates and steps to be ready for quarterly and yearly closes. I'm never worried about "forgetting to do" something because action items all have checklists and reminders. UltiPro is always looking to improve, constantly seeking customer feedback. This shows in their ever improving platform, with new features being released twice a year. I have great confidence in their tax filing, an area I had struggled to get right with our previous provider. I love how I receive quarter end tax packages, containing actual copies of our returns and not just deposit slips generated by a provider. This gives me full confidence that our taxes are handled timely and accurately. UltiPro does not currently have a mobile app, only a mobile friendly website. I would like to see this in their product offering soon as many of our employees travel and would be easier for them to access information on the go. Implementation is a BEAST for any HRIS platform but UltiPro lays out the road map for you. Make sure you dedicate enough time and resources to setting up your system so that when you go live you have a thoughtful system that solves your business needs. 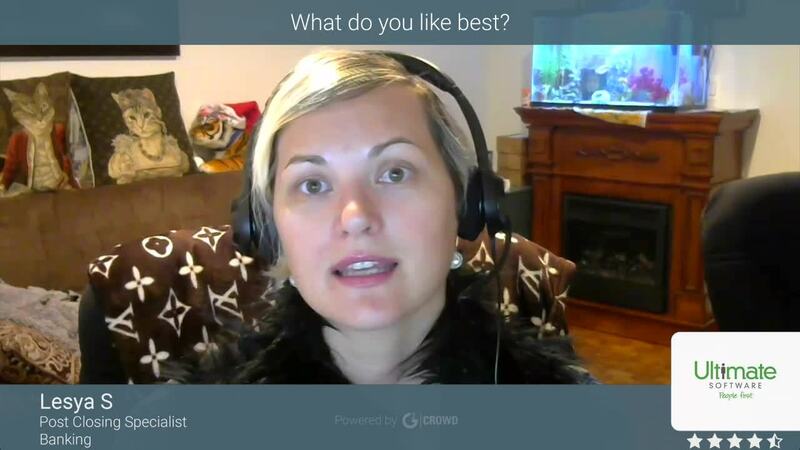 Be sure to ask LOTS of questions so that you learn how the systems passes information. Make sure you understand each module that you are purchasing and get an in depth demo on each one. I believe we attended 4-5 demos before deciding it was the product for us. We can customize our homepage and upload policies onto UltiPro. That takes away the need for an Intranet, which also saves time! When employees ask for company documents or HR news alerts, my favorite thing to do is to redirect them to check on UltiPro. By hosting so much internal company customized information on UltiPro, we are pushing the employees to also check out and own their HR and Payroll information. Previously, our employee data always had to be cross checked to make sure HR and Payroll modules matched. UltiPro pushes data through to their system so that I do not have to remember to update many different places when I make a change. What I like best it the ability to navigate this system. Everything is separated and titled very well. It is generally very time efficient to find personal information, manuals, etc. Additionally, the time tracking part of Ultipro is very easy to use. I never have any issues with entering time. While it is very well organized for the most part, it can be very difficult to keep track of smaller details such as where to find the direct deposit form, etc. It this is for your organization, depending on the purpose, I think it is a great product. It is generally very easy to use for the users. It keeps HR information in once central location that is typically very easy to navigate. My organization uses Ultipro for our HR center. Here, I am able to enter my time, keep track of vacation, benefits, etc. "It's okay to use UltiPro"
We recently switched to Ultipro for our payroll and time management. In terms of keeping track of payroll information and PTO management Ultipro does a great job. While functionality wise UltiPro does the job and I must say it does it well, the web interface needs a lift! It currently doesn't look like professional designed and lacks a style. In terms of doing just one simple thing and doing it well, UltiPro is your choice. It keeps track of our payroll information together with PTO management. UltiPro makes such two categories of information transparent to both HR and our employees.